If you’ve been planning to purchase a budget phone with the latest hardware and software specs, then tomorrow might be a perfect time for it. 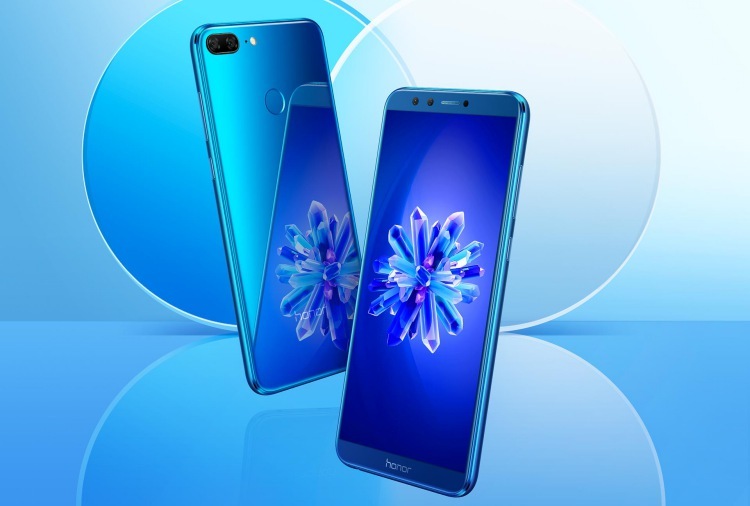 Huawei’s sub-brand Honor is offering a hefty discount on its latest budget offering, the Honor 9 Lite, for a single day. The sale is scheduled to kick-off at 12:00 PM on March 8, exclusively on Flipkart. Are you an HDFC Bank card holder? If your answer is yes, then you’re the lucky ones who’ll be able to receive an instant 10 percent discount on the purchase of Honor 9 Lite. The offer stands for both HDFC debit and credit card holders. It means you’ll get a discount of ₹1,499 and be able to buy the device for ₹13,500. The offers are applicable only on the 4GB RAM + 64GB ROM variant of the Honor 9 Lite. In addition, you can avail a discount of another ₹1,500 by exchanging an older device that you have lying around. Neither Honor, nor Flipkart has specified what all devices can be exchanged in favor of the Honor 9 Lite. If you apply this offer as well then the device is going to cost you just ₹12,000 and you couldn’t get a deal better than this. Here, you get a 5.65-inch IPS LCD screen with the taller 18:9 aspect ratio, which is coupled with a quad-camera setup. Yes, you get four cameras on the Honor 9 Lite, two on the front and two on the rear to make it a stand-out feature as compared to its competitors. Another major highlight of the device is that it runs Android 8.0 Oreo with EMUI 8.0 on top and has Face Unlock feature as well. While Honor calls this a discount for International Women’s Day flash sale, there’s nothing particularly different about this in comparison to previous sales, which also had discounted pricing. While the main criticism around Women’s Day is brands relying on tokenism, Honor’s offer is so completely unrelated to the women’s rights movement in India that it borders on opportunistic. In any case, if the discount looks attractive to you, you can click the link below to save the offer for tomorrow.